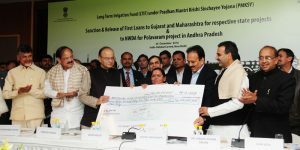 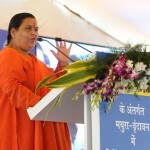 Union Water Resources, River Development and Ganga Rejuvenation Minister Sushri Uma Bharti will launch extensive water conservation programme for drought prone areas of Bundelkhand, Marathwada, Kalahandi, Bolangir and Koraput in Odisha. 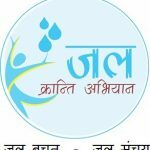 Sushri Bharti will formally launch the programme on April 28, 2017 at Bandri, Sagar (Madhya Pradesh). 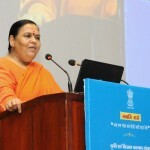 Ministry of Water Resources, River Development and Ganga Rejuvenation has organized a national conference on Jal Kranti Abhiyan in New Delhi on March 07,2017.Union Minister for Water Resources, River Development and Ganga Rejuvenation Sushri Uma Bharti will inaugurate the conference. 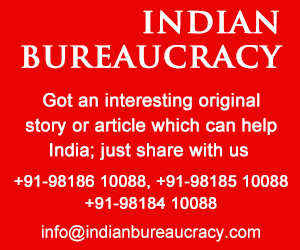 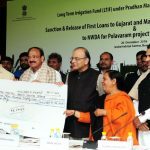 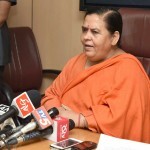 Union Minister for Water Resources, River Development and Ganga Rejuvenation Sushri Uma Bharti has said that centre is discussing the issue of bringing water into concurrent list with States. 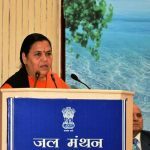 Inaugurating the Jal Manthan-III in New Delhi today she said her Ministry is also seriously working on new acts for water use and Ganga. 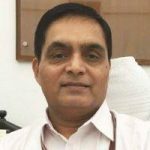 Shri Hitesh Kumar S Makwana IAS (Tamil Nadu 1995), has been appointed as ED (Projects), National Mission for Clean Ganga (NMCG) on a newly-created post under the ministry of water resources, river development and Ganga rejuvenation.